Felts and non-wovens are often dense and thick. The traditional drying systems based on hot air circulation are inefficient in transferring to the inner layers of the product the energy necessary for water evaporation or eventual chemical reactions (e.g. melting or thermosetting of resins). 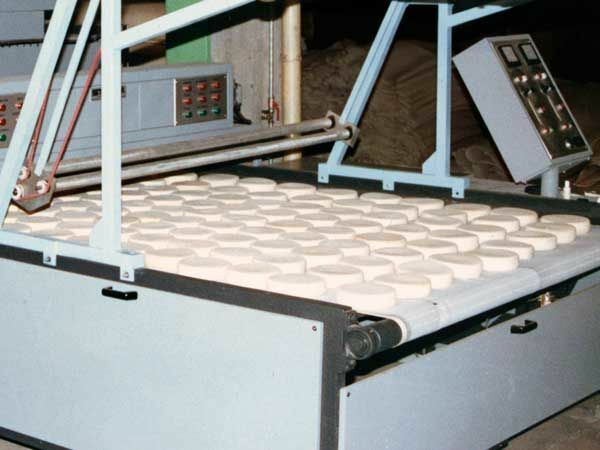 Therefore, these dryers may be very long and, in some cases, the drying process is so slow that cannot be carried out in-line but just in batch ovens. For example, 6 to 12 cm thick woolen felt disks used in the automotive industry for polishing car bodies, require several days to dry, after impregnation, in hot air cabinets. 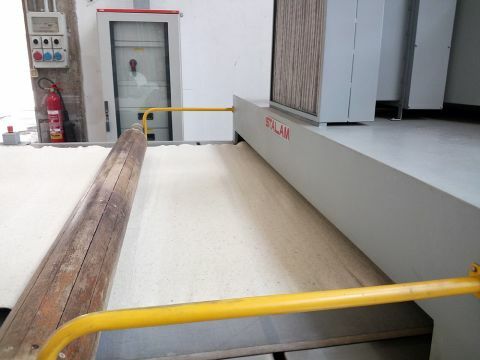 Radio Frequency drying overcomes such difficulties and makes it possible to dry also these products quickly, efficiently and with outstanding quality results (no surface deterioration due to overheating, no wet spots, no migration of chemicals, etc.). 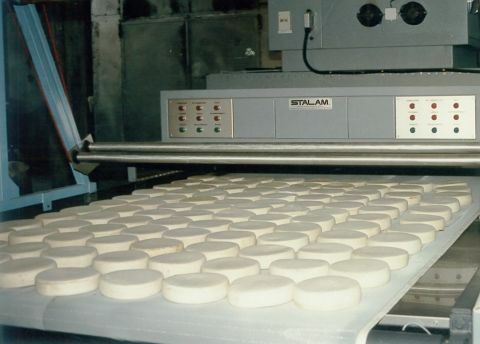 The above mentioned felt disks can be dried in just 2 hours.